Look at Model-Actor Shin Sung-rok’s Stories From His ‘We Got Married’ Series to His Real Wedding! 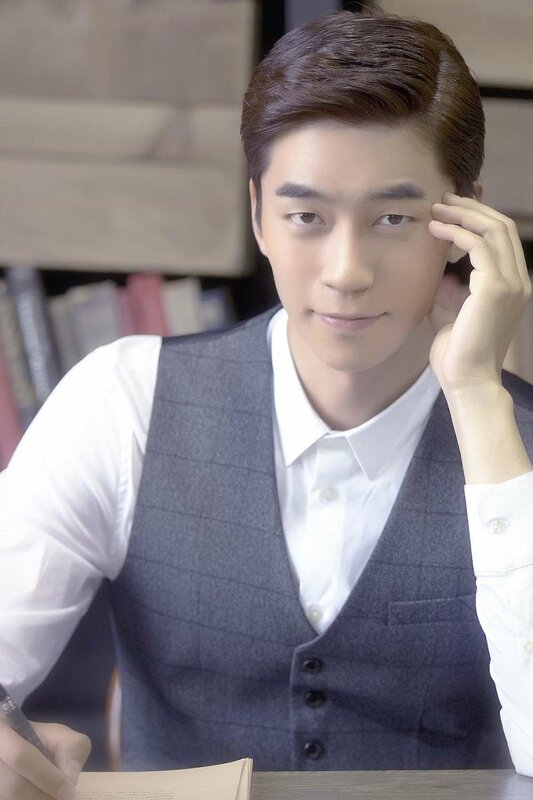 Now, Shin Sung-rok is an actor from South Korea, but before that he was an amateur basketball player. When an injury cut his career as an athlete short, he decided to enroll in Suwon University majoring Theater and Film, even though later he dropped out, because he wanted to be an actor. Shin Sung-rok made his acting debut in 2003, but found it difficult to find acting jobs because directors thought that he was too tall for supporting or minor roles. Undeterred, he then joined the theater company Hakchon to gain more acting experience, and honed his skill on the stage. His first musical performance was Moskito in 2004, with only 20-25 audience members in the 500-seat hall. This experience made him strong and helped him become an actor with plenty of guts. Shin Sung-rok started to eventually be hired for main roles, such as in the dramas Hyena (2006), Thank You (2007) and My Life’s Golden Age (2008). His career in musical theater was also on the rise during that same period. In 2007, he was chosen from among the 400 actors who auditioned for the lead role of Solomon in Dancing Shadows, and later received a Best New Actor nomination from the Korea Musical Awards. 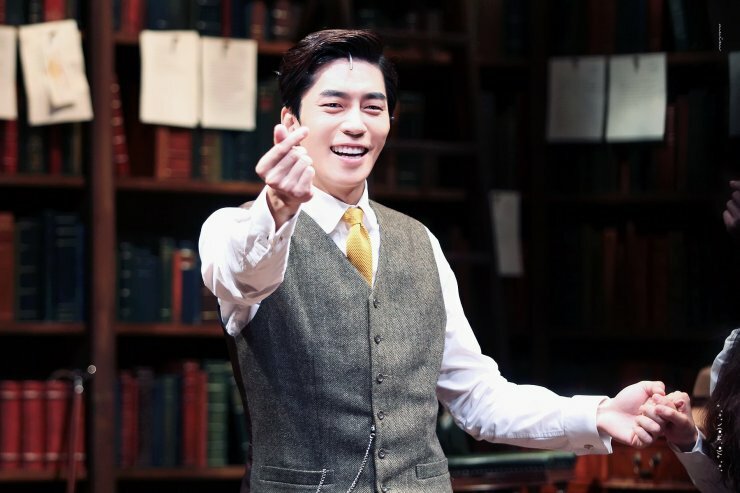 Shin Sung-rok then starred in one hit musical after another, and impressed the audiences with his acting performance. He is now considered as a top musical star in South Korea. In his on-screen career, Shin Sung-rok gained in popularity after starring in My Love from The Star (2013) as a villainous businessman. He also starred in the dramas Trot Lovers (2014), Liar Game (2014), The King’s Face (2014), On The Way to The Airport (2016) and Man Who Dies to Live (2017). His latest drama was Return, which aired on SBS from January 17 to March 22, 2018. He has upcoming dramas, and will soon be playing in An Empress’ Dignity (2018) and Vagabond (2019), which will be aired in SBS.